After 50 years in the canoe making business and 30 under owner Tim Miller, Nova Craft Canoe has new a owner and president in Chris Rath, who purchased the company Jan. 31. “With the solid foundation built by Tim and the team, I look forward to taking Nova Craft Canoe to its next level of growth and service to our customers,” said Rath in a release. 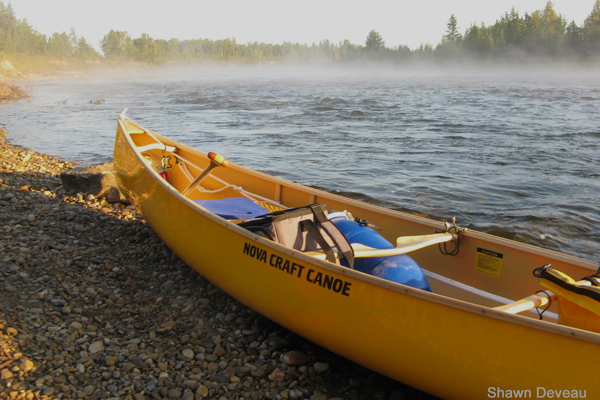 Nova Craft began in 1970 in Glanworth, Ontario, in the garage of Ken Fisher, who produced a limited selection of fibreglass canoes. Over the years, his reputation spread, and when Tim Miller and Pat Malloy took over the business in the late 1980s, new materials and models were added. Under Miller’s leadership, Nova Craft has become an internationally respected brand and an industry leader in adopting advanced composite materials and technology, with an expanding dealer network throughout Canada, the United States and Europe.